Senate Bill 2930 is dead. It was never heard in the House Finance Committee and did not advance for a vote on the House Floor. 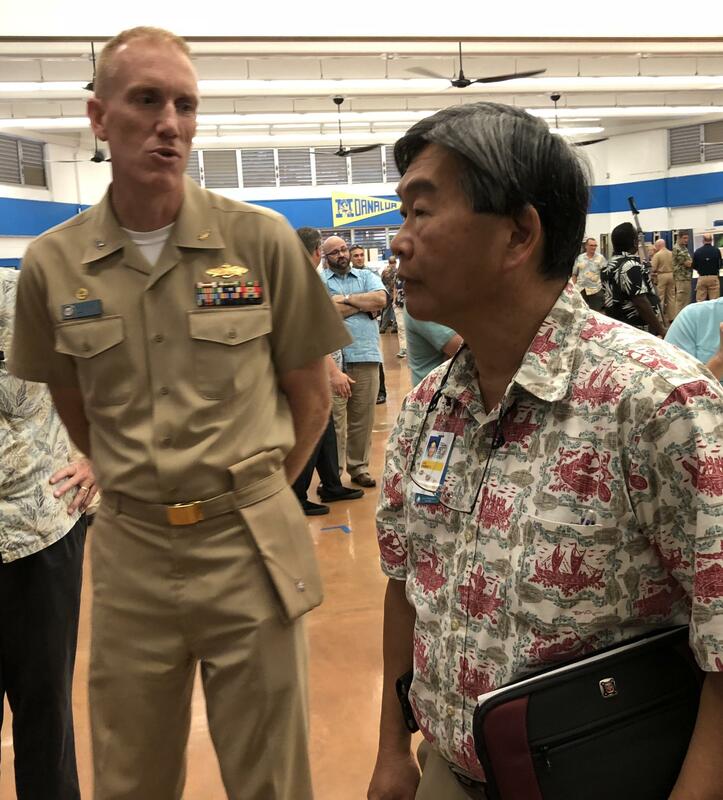 That leaves the 2015 Administrative Order on Consent intact and calls for a 20-year timetable to upgrade the Navy’s Red Hill facility. Federal Environmental Protection Agency Southwest Region land division director, Jeff Scott, says the 20 underground storage tanks are exempt. 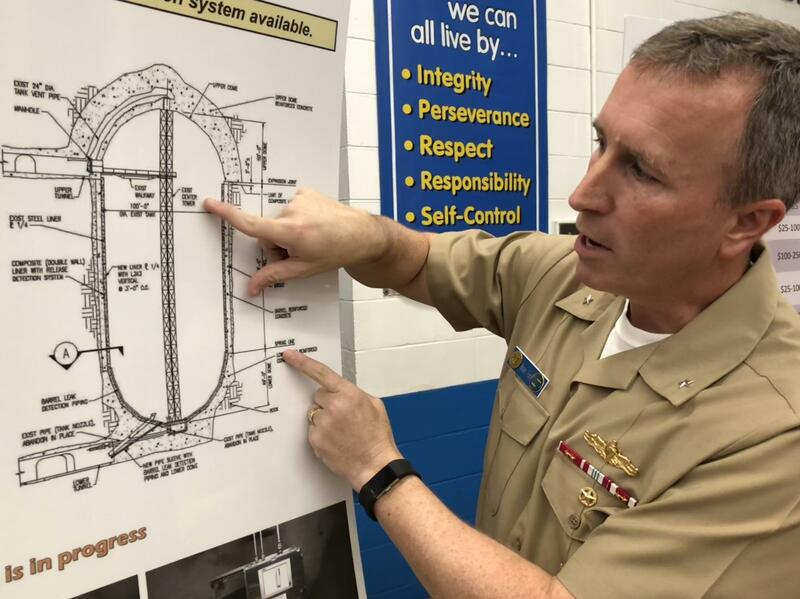 The EPA and state Department of Health are overseeing the Navy’s plans which include 6 fuel tank upgrade proposals with single and double wall containment with costs ranging from $10 million for each tank up to 250 million. 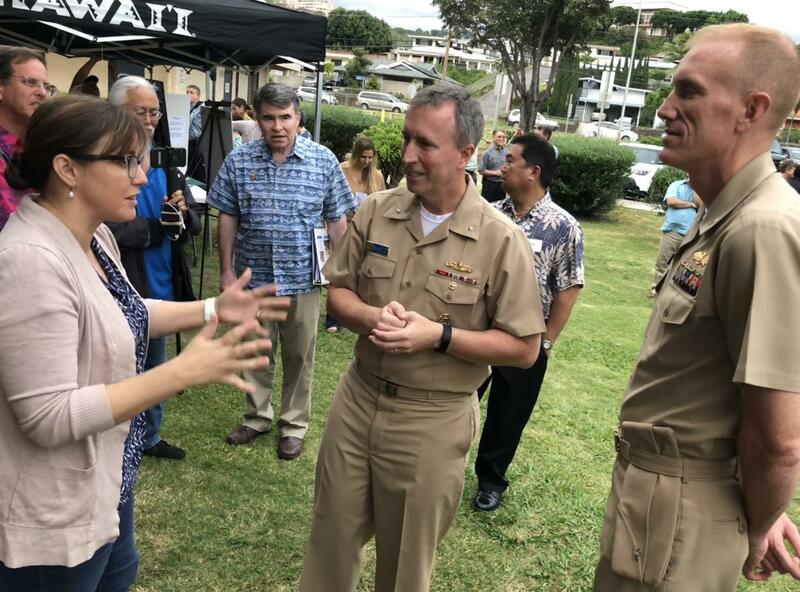 But, Rear Admiral Brian Fort, commander of Naval Region Hawai’i, says any proposal to shorten the timetable would be too complex and difficult for any contractor to complete. The Navy is also considering moving the facility to another site adjacent to the present Red Hill location. 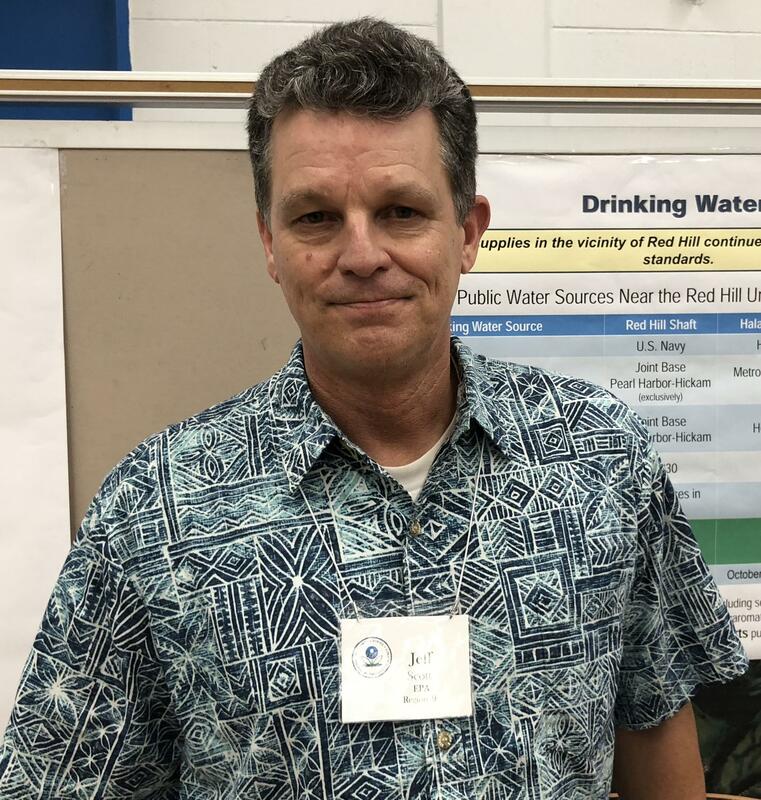 Board of Water Supply manager and chief engineer, Ernie Lau, led the fight for the double containment upgrade in five years but says the Navy’s relocation alternative is not much of an improvement to protect O’ahu’s drinking water. Meanwhile, the EPA, the Navy and Department of Health want to reach a decision before the end of this year to upgrade the first 3 tanks. 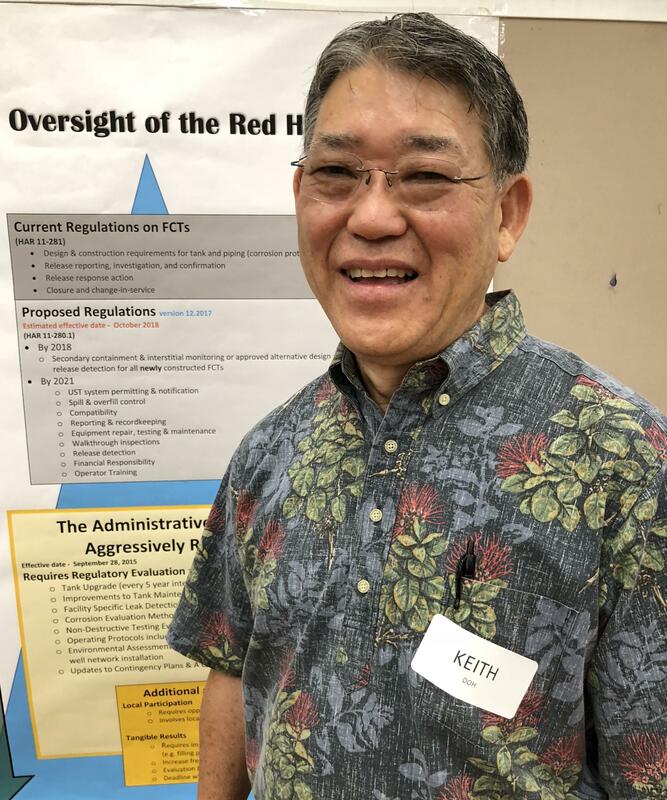 Health Department deputy director, Keith Kawaoka, says each step takes time.